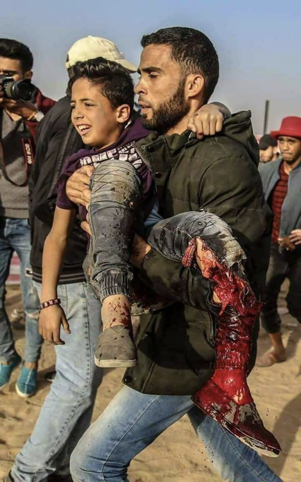 To arrive at an educated resolution, did the IPC Governing Board read testimonies of Palestinian and international surgeons in ‘Will he lose his leg?’: Thousands of Gaza protesters facing life-altering injuries from Israeli high velocity bullets? 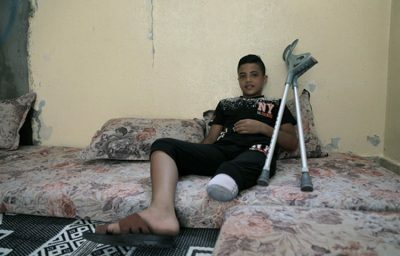 And- shockingly – it is documented that Jewish Israeli snipers also targeted and killed disabled protestors. Brazil: under president Lula da Silva, Brazil along with 137 nations has recognised the state of Palestine. Today’s fascist president Bolsonaro has vowed to move the Brazilian embassy to Jerusalem in defiance of international law.